We hope that everyone is staying warm and comfortable through this winter’s cold spells. 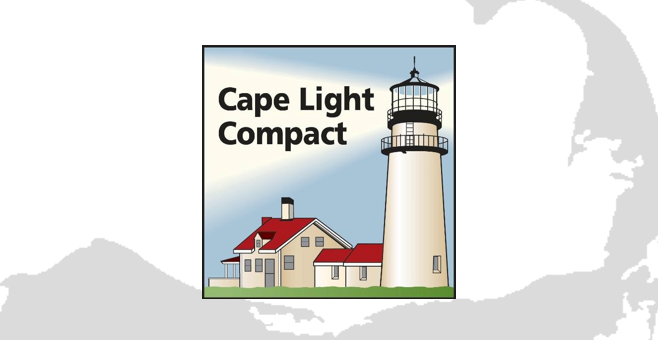 While it’s been cold outside, the Compact has been busy finalizing the Three Year Energy Efficiency Plan, which includes programs and incentives to help Cape and Vineyard residents and businesses save energy and money. 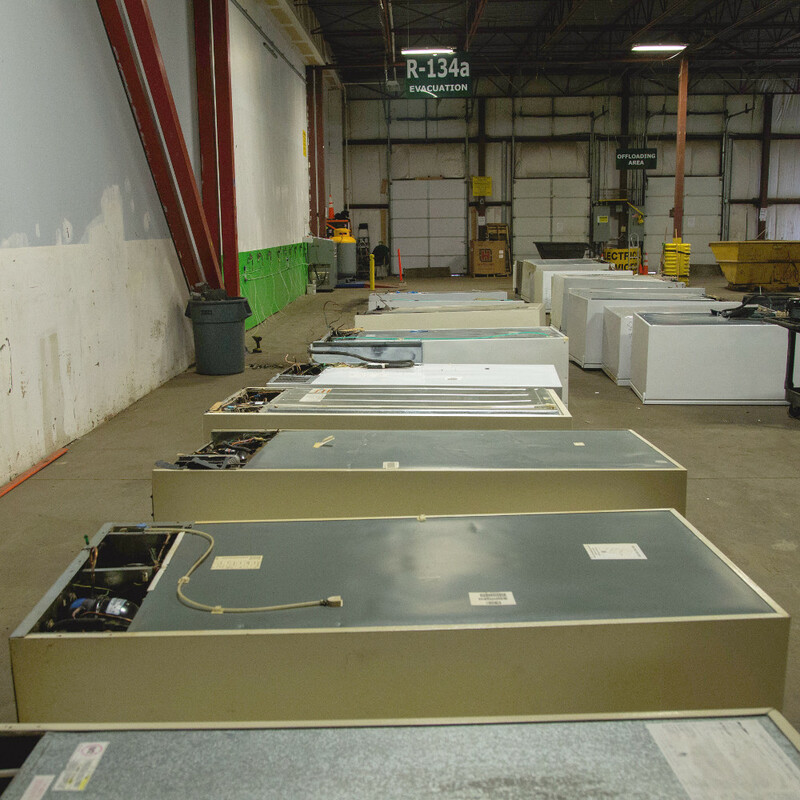 In this month’s newsletter, you will learn about an exciting new power supply offering, a recent increase in our refrigerator recycling rebate, a workshop for teachers, and an easy way to stay connected to the Compact. We look forward to working with you this year to deliver energy-savings across the Cape and Vineyard! 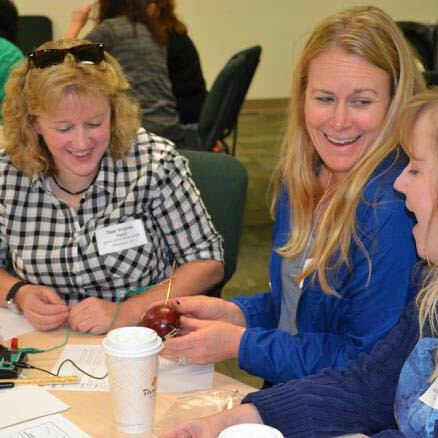 Are you a K-12 teacher, afterschool program leader, or a Scout or Youth Group leader with an interest in STEM and energy topics? On February 28th, join the Compact and its co-host, The NEED Project, for an Energy Workshop to learn about the science of energy, energy efficiency opportunities, and creative ways to engage students on energy topics. Don’t miss out! Registration ends on 2/26. The Compact is pleased to announce that we will now offer a $75 rebate to participants in the Mass Save Appliance Recycling Program. If you have an old, inefficient refrigerator or freezer, or have a second unit you don’t really need, this program offers an easy way to save. Learn more about this convenient program by checking out our blog and video! 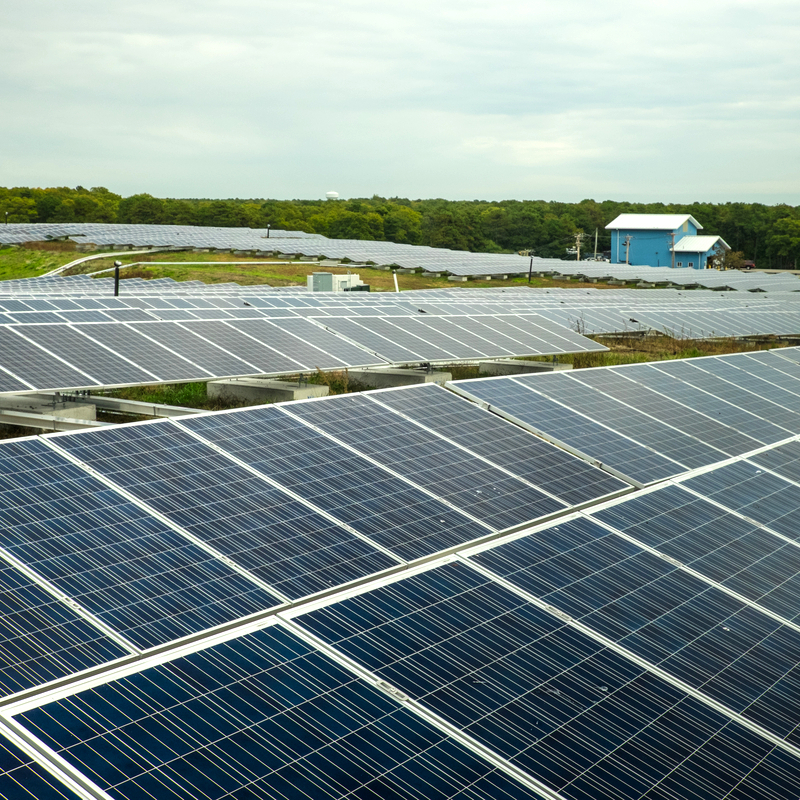 Since 2017, the Compact has matched 100% of the annual energy usage of its Power Supply Program customers with Renewable Energy Certificates (RECs) to support renewable energy. As of February 2019, customers now have the option to not only support renewable energy, but also support local renewable energy resources. By joining the CLC Local Green Program, customers can choose to have an additional 50% or 100% of annual energy use matched with RECs from energy generated right here in New England for a small incremental cost! Check out our website for more details. We are pleased to share that the supplier for our renewable Power Supply Program, NextEra® Energy Solutions, has worked with us to lower the current term’s electric rates. The new rates will apply for the March through June meter read dates. The Compact’s Power Supply program matches 100% of customers’ electricity use with Renewable Energy Certificates. 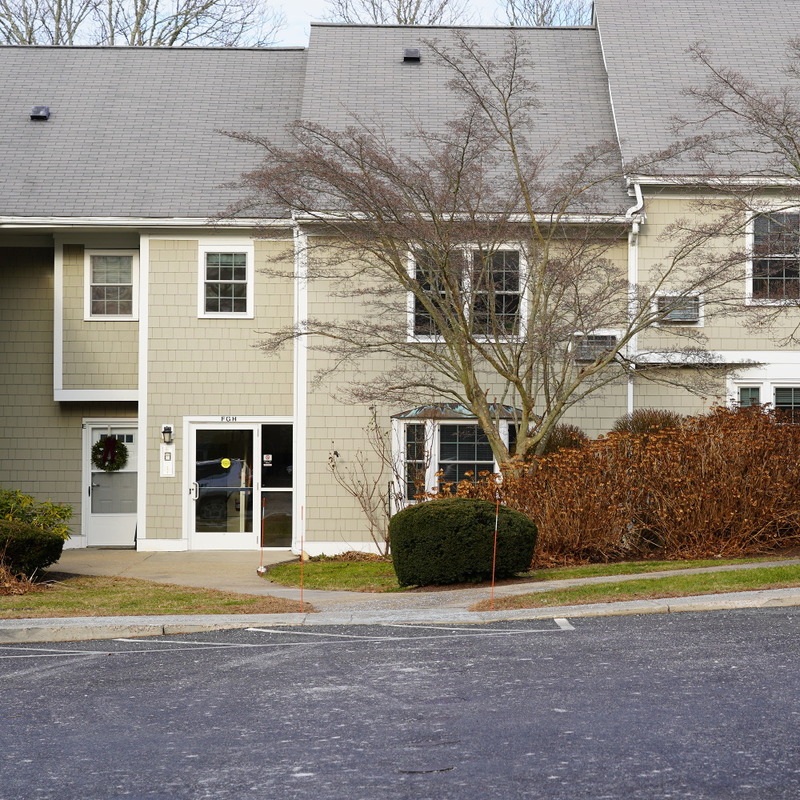 This price reduction makes the Compact’s residential rates less than Eversource’s basic rates for the remainder of this term. 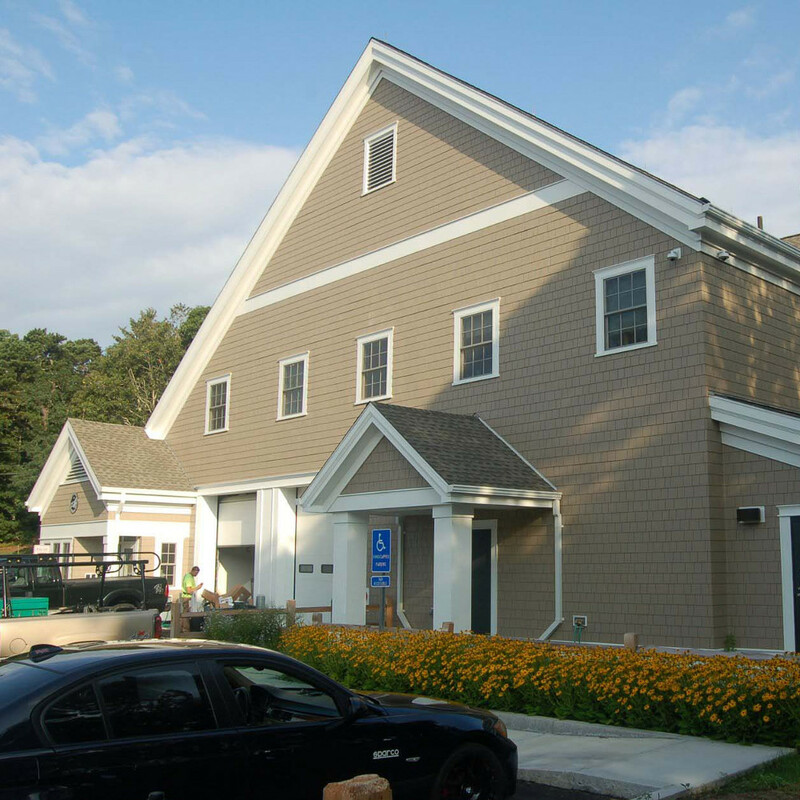 With the help of Green Communities grant funds and Cape Light Compact incentives, the Town of Wellfleet designed its new police station with energy-saving features, including efficient lighting, HVAC systems, and insulation. As a result, the facility is expected to save over $18,500 a year in energy costs, which means savings for the police department and for taxpayers. Check out the complete case study to learn more about this new, energy-efficient facility.